You have seen it, you have tested it, now you wish to have it. It’s simpler than ever: grab your card, access Microsoft’s site and during 30 minutes, you are ready to roll out the new operating system. Besides, Microsoft’s biggest desire is to get you using Windows 8, that’s why it tries to lure you with those online discounts: $15 for purchasing Windows 8 basic and $40 for Windows 8 Professional. 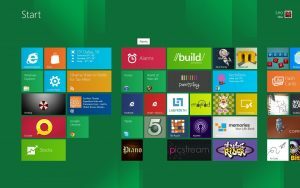 Either you own a Windows XP, Vista or Windows 7- based computer, it’s extremely easy to upgrade to Windows 8. Here’s how it’s done. First, try to save all important data and restore your old system, which is important in case something unexpectedly goes wrong or you decide that you don’t like Windows 8 and wish back your old operating system. If you’re upgrading a laptop or tablet, you should take note of your Wi-Fi passwords. Windows 8 is reported to keep your settings, personal files, and a suite of programs used for Windows 7. It seems that in the case of Windows Vista and XP, there will be a complete upgrade, none of passwords or personal files will be preserved. Next, direct to Microsoft’s site, choose your favorite promotion and click Get details. Talking about Windows 8 Professional, that I have already downloaded, it’s $39.99 for the simple update or $69.99, if you wish to have a disc of it at home. When you click on the Download Pro link, it will give to your computer a small installer, in fact a 5 MB file that will run a compatibility check on your computer, tell you which programs will and won’t work in Windows 8. After running the compatibility check, you will be asked what you would like to save, among your apps or personal files. In order to buy the upgrade, you will pay with your credit card or PayPal and then the 2 GB installer will start downloading. You get a choice of installing immediately, installing later or creating a USB key or disc from which to run the installer. I advise you to install you on the spot, you risk forgetting or simply misplace the required codes. 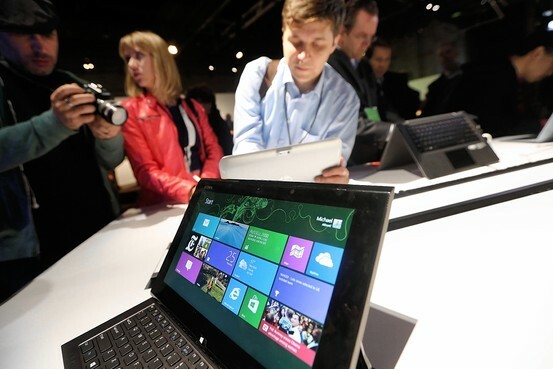 During one single hour, Windows 8 will be ready for its first performance. Enjoy it!